What is the 'lockup stage'? The ability to lock the house helps to prevent theft. The lockup stage refers to the point in time where you’re able to effectively ‘lock up’ the house. This is normally when all the windows and exterior doors are on (and typically, but not necessarily, the garage door). Reaching the lockup stage is a pretty significant milestone when you’re building a house. Once the external doors are on and your windows are in, the house can be properly secured. This means it’s a lot safer to start putting in things like appliances and fixtures (e.g. light fixtures, taps etc.) which might otherwise run the risk of being stolen. In many cases the more expensive appliances mightn't even be put in until the handover stage. Ask any builder or tradie - the theft of fixtures and appliances from construction sites happens far more often than you might realise. Sometimes thieves will see the fresh cardboard boxes that the oven or the light fittings came in sitting in the skip outside the site and put two and two together. Thieves are even known to get in and pinch the cabling in the walls of new homes because of the skyrocketing value of the copper they contain. For insurance purposes, as a basic rule appliances aren’t usually covered under the builder’s insurance unless they’re hard-wired in, and nothing’s covered at all under your own contents insurance until the handover stage. 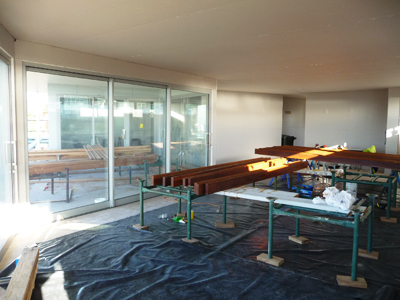 The sooner the house can be securely locked up, the sooner work can really start on the interior fit out. The lockup stage is often the point at which an agreed payment is also made to your builder. This lockup payment’s typically a pretty significant percentage of the overall fee. What needs to be completed for lockup? Because there’s usually a payment associated with reaching the lockup stage in construction (sometimes a sizeable one), there’s also a need for a nice, clear definition of what exactly is expected – and this should be spelled out in your contract. This list is likely to differ based on what you’re building, and what you’ve agreed on in your contract. Some contracts might include interior linings / plasterboard and insulation on this list too. As is the case with any payment to your builder, you should only expect to pay when all of the agreed conditions in your contract have been met. For some builds, the builder may choose to put in temporary doors rather than your final doors. This is in part just to make sure the house can be locked up, but it might also be to help avoid any damage (which is important if you’ve chosen an expensive, elaborate front door). Remember: even though the house is really starting to take shape, you’re not entitled to a key yet! This will only happen at the handover stage. 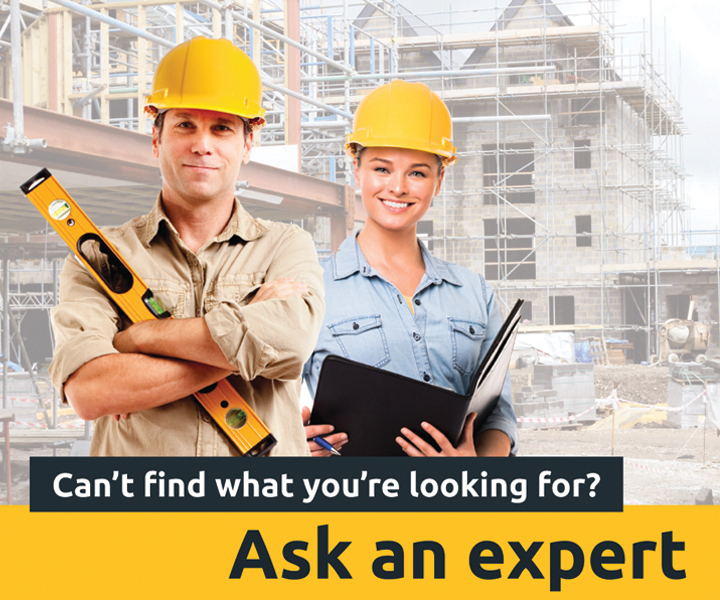 Legally, you are entitled to inspect the house before the handover - but for safety and liability reasons you’ll need to consult with the builder if you want to do so.